How about swapping the tour on the famous tour bus for a fun and healthy bike tour? 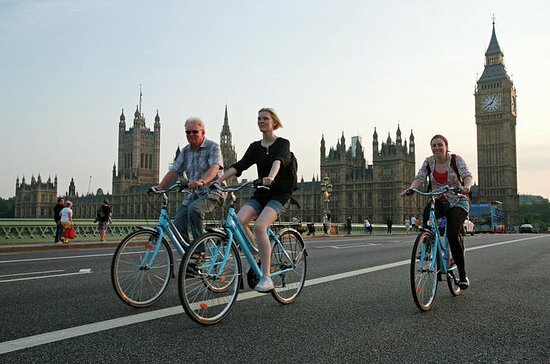 You can hire a bike tour in groups with tourist guides or rent a bicycle available in different parts of the city. 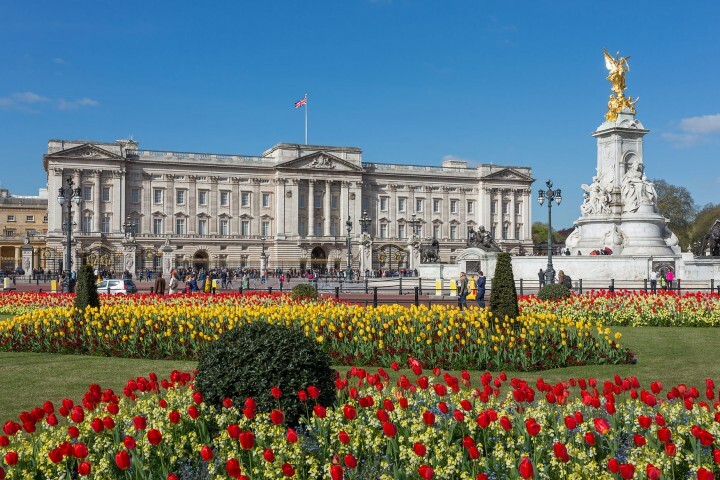 Here’s an itinerary with eight attractions located in central London. Begin your journey by visiting the world’s highest observation wheel. The experience shows breathtaking 360-degree views of the capital and its famous monuments. Continue the walk across Westminster Bridge and stopping to admire and photograph Big Ben. Then stop in Parliament Square to see Westminster Abbey and Westminster Palace. 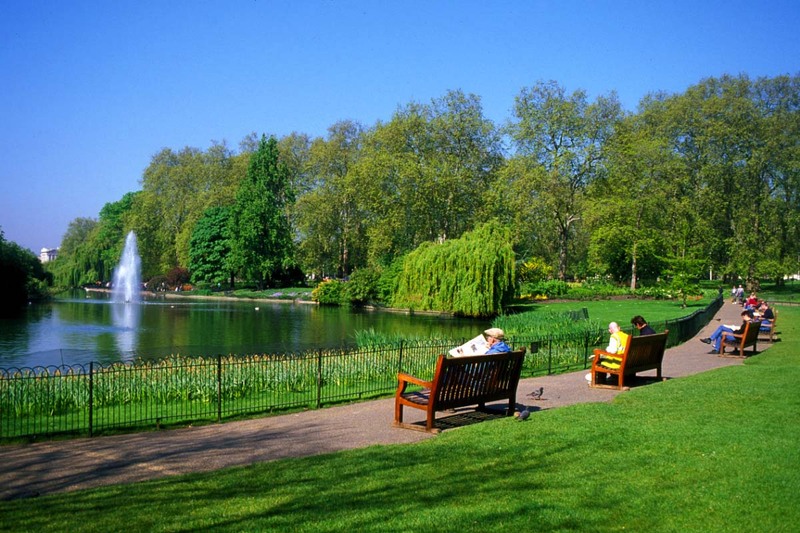 Then head towards St James’s Park considered the oldest of London’s Royal Parks. Enjoy a snack while admiring the scenery. Leave the park on the west side make a stop at Buckingham Palace, depending on the day and time you can see the changing of guards outside. Continue to Covent Garden. A must-see destination for those who enjoy shopping, theater, restaurants, bars, history, and culture. Start at Covent Garden Piazza, then the Apple Market, and finally visit the London Transport Museum. 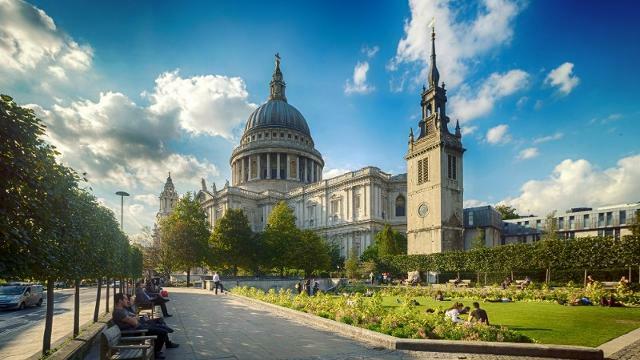 The next stop is a visit to the iconic St. Paul’s Cathedral, be sure to visit the imposing cathedral interior and take a guided tour to explore the building. 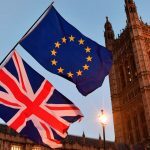 Head to the Tower of London, one of the main attractions of the British capital, a great fortress built on the banks of the River Thames in 1078. If you want to go on the tour, you need to buy a ticket. Then continue the tour by following the Tower Bridge. If you want to know more about the history of the bridge you can visit the Tower Bridge Exhibition. Continue along Tower Bridge to the last stop, the Borough Market, located next to London Bridge Station.